Even though we have to wait till the fall to watch The Walking Dead, coming this summer, is the The Walking Dead board Game. Z-Man Games is releasing a board game based on the hit TV series and will be around for sale during the summer of 2011 and should catch the eye of fans. 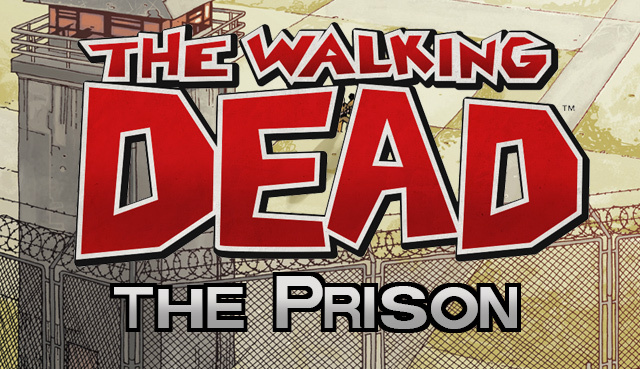 This should allow the fans of the show to get their fill of zombies and even the show until season 2 of The Walking Dead begins later this year. 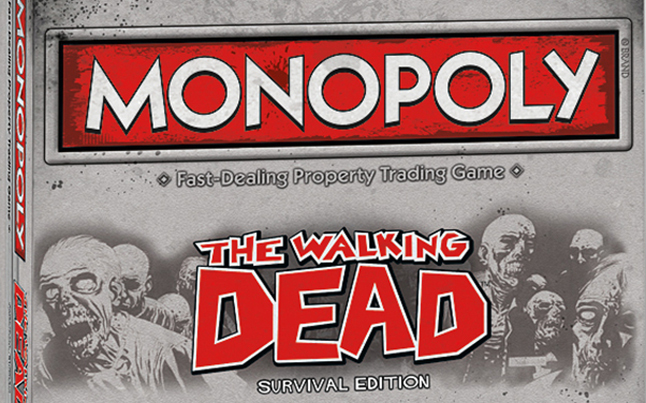 The Walking Dead board game should be fun for the whole family, well maybe not the whole family. 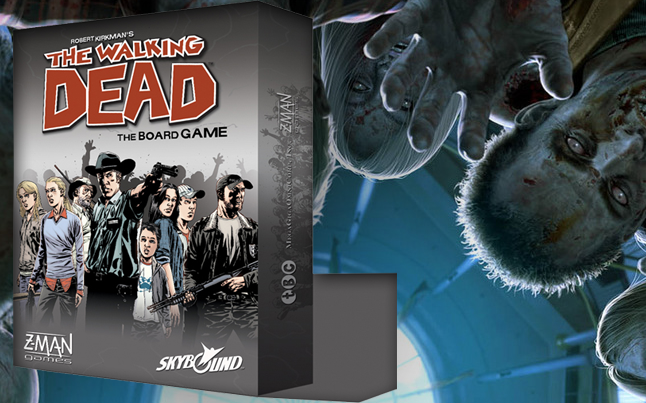 The Walking Dead board game is looking to sell around $39.99 and will feature a game play that will be good for 1-6 of your friends, family, or zombie neighbors. The game will let you play as some of the main characters from the show which includes Rick, Andrea, and the rest of the well know survivors group. The way you play in The Walking Dead board game is pretty straight forward, you fight off zombies, gather supplies, and simply just try to survive in the zombie apocalypse. If you are looking for some fun during the summertime and cannot wait till the fall release of season 2, then get yourself out there and grab The Walking Dead board game and let your zombie surviving skills show their true colors.